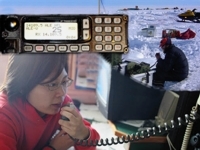 HFLINK Mobile Phone ALE SMS text messaging via HF Automatic Link Establishment HF ALE HF Network Ham Radio Amateur Radio HF Emergency Disaster Relief Communications. Cingular is now AT&T. 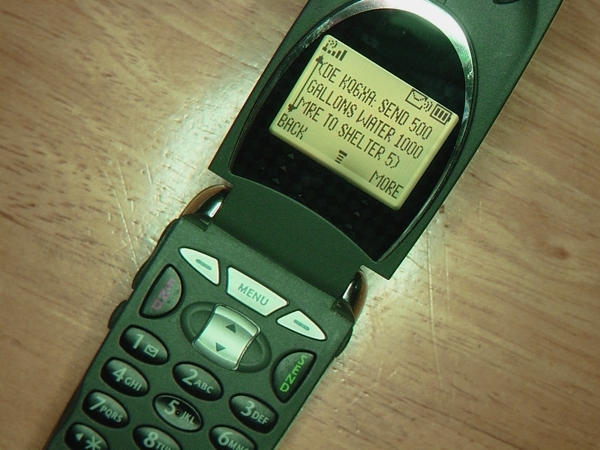 Use the AT&T method above. ©2000, 2001, 2002, 2003, 2004, 2005, 2006, 2007, 2008 HFpack Inc. All Rights Reserved. 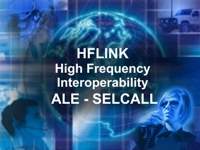 HFLINK, HF-LINK, HF LINK, and the HFLINK Logo are trademarks of HFpack Inc. Other trademarks seen here may be owned by others. Any external hyperlinks must only be to the main page of the HFLINK.COM website http://hflink.com . Capture of the HFLINK website or any part of it within the frame of another website is not permitted. 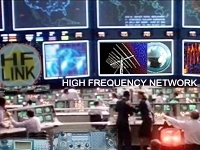 HFLINK group forum is a private group. Public archiving, forwarding, or open display on the internet of HFLINK group forum or messages is forbidden. All text and images on the HFLINK website are property or copyright HFpack Inc, or when used by permission, are copyright by their respective owners, with all rights reserved.